Quality Items and the finest product! 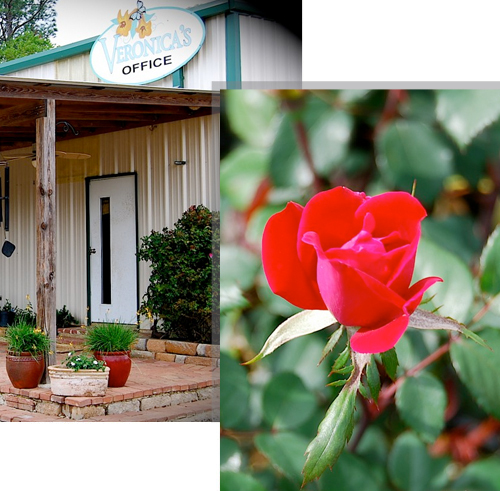 Veronicas Nursery was established in 1998 by Mike & Veronica Sewell as a Wholesale Nursery and growing facility located in Forest Hill, Louisiana. Providing the finest quality and selection of shrubs, trees, annuals, perennials, roses and much more to professional landscape companies and retailers across the south. We pride ourselves on being one of the best nurseries in central Louisiana, and we offer all of our customers a variety of container products of the finest quality. At Veronicas we pride ourselves on being one of the best nurseries in central Louisiana, and we offer all of our customers a variety of container products of the finest quality. Look all of our items that are ready for sale. 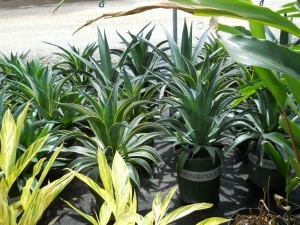 Monday thru Wednesday but the nursery is open Monday – Friday. Contact us for more information.